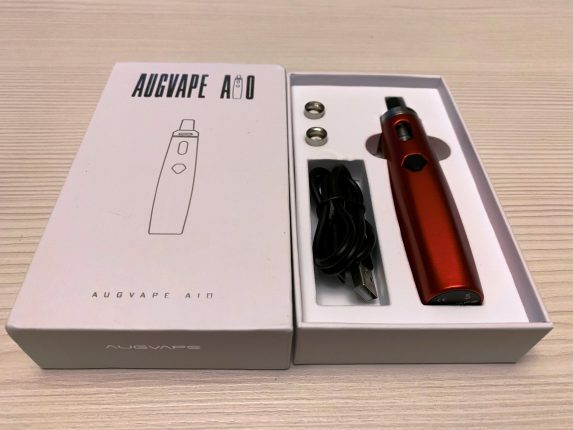 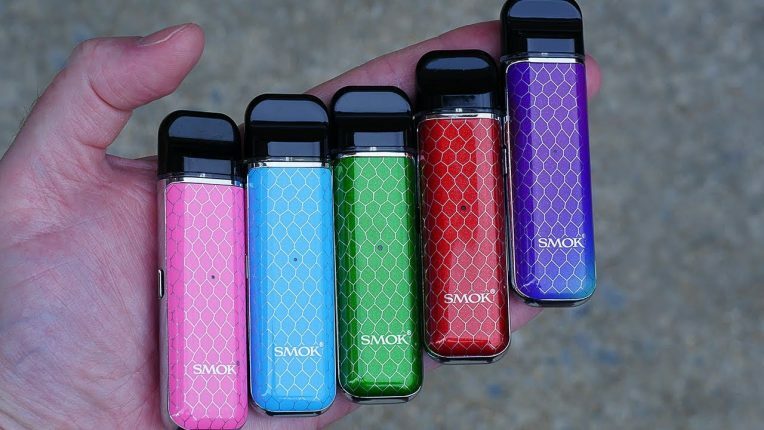 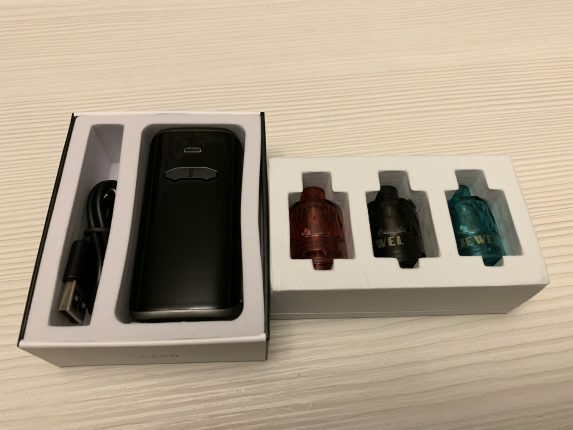 Augvape AOI Kit Review – A Great Kit for Beginners? 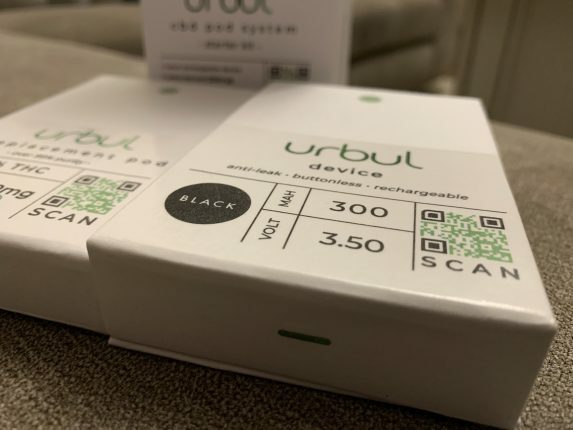 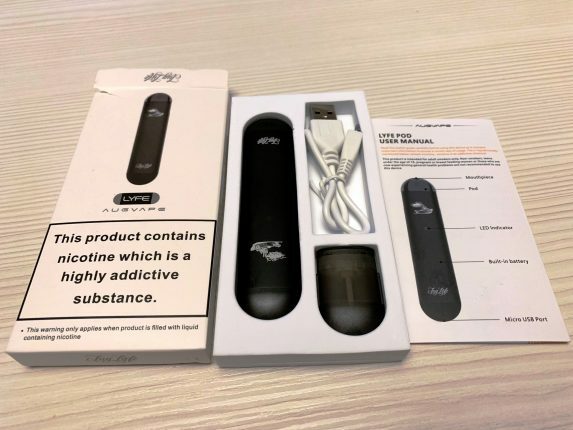 Augvape Lyfe Pod Review – Best Pod for Ex-Smokers? 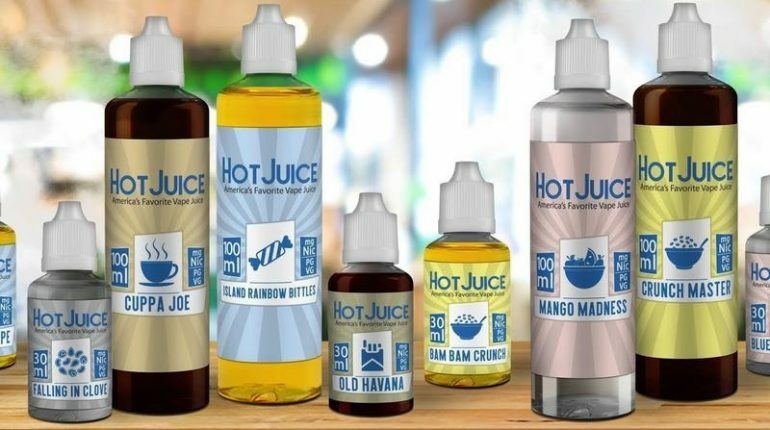 The Deak Family Launches their New Brand of Vape Juice they call Hot Juice.